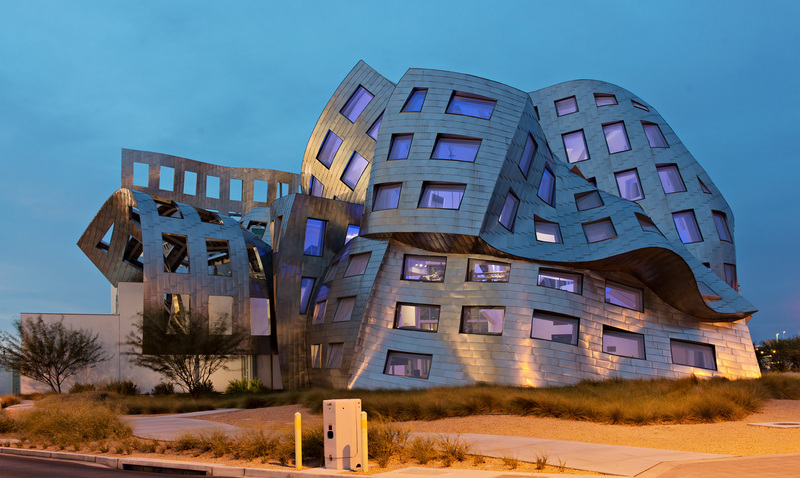 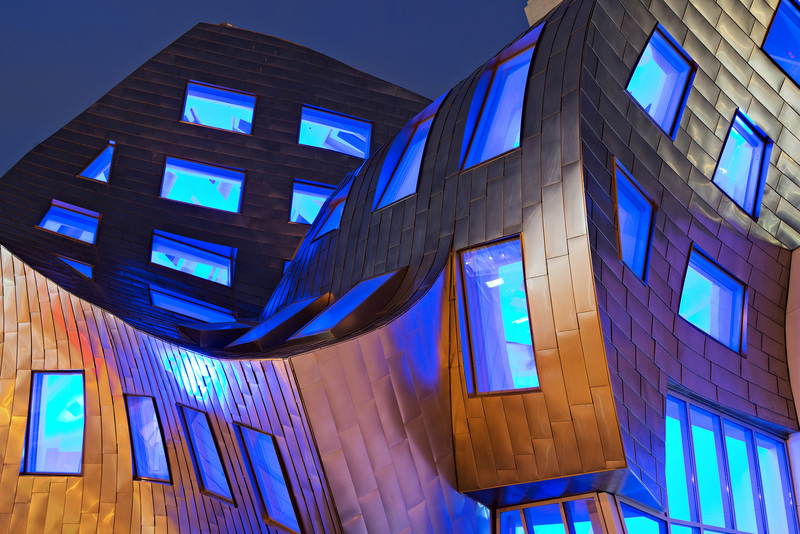 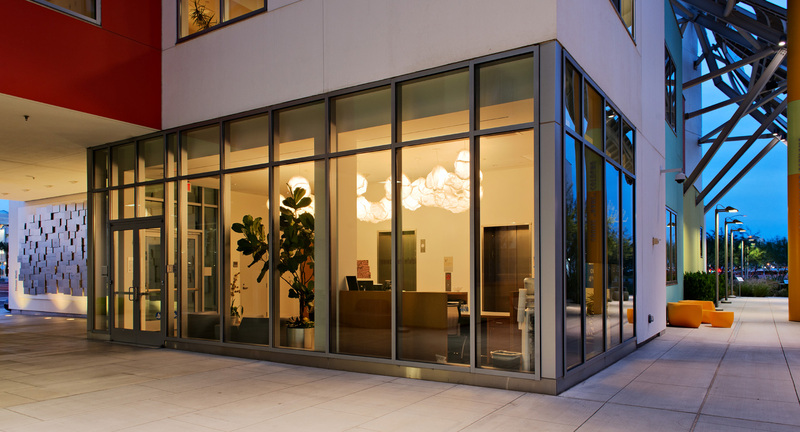 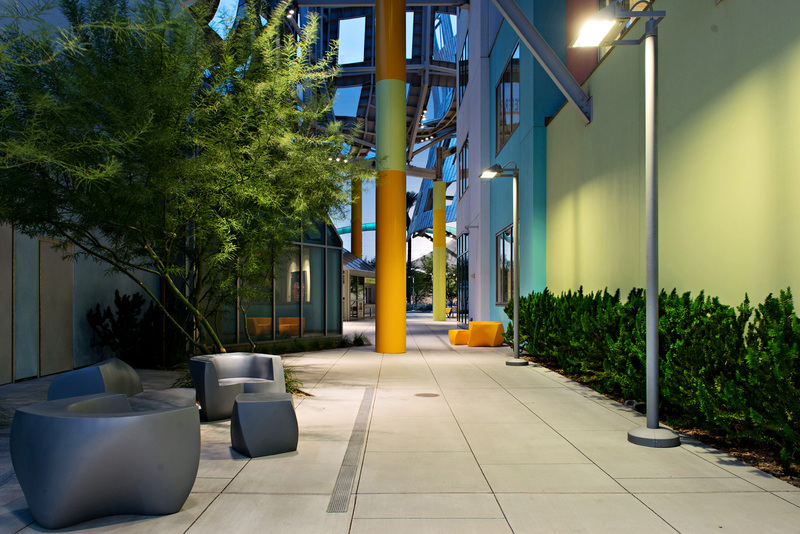 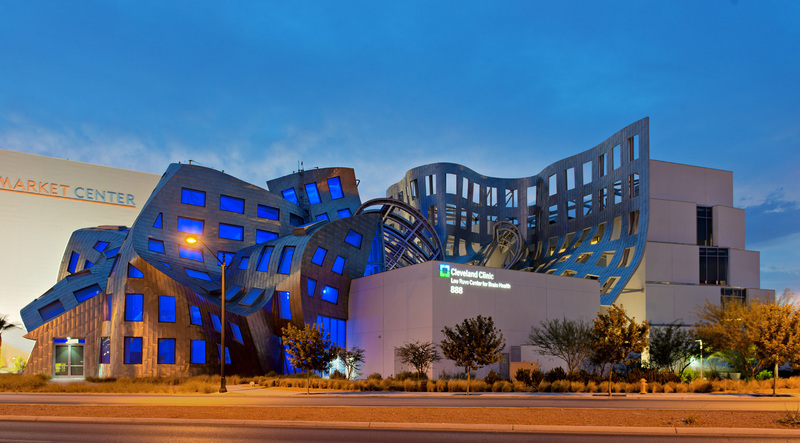 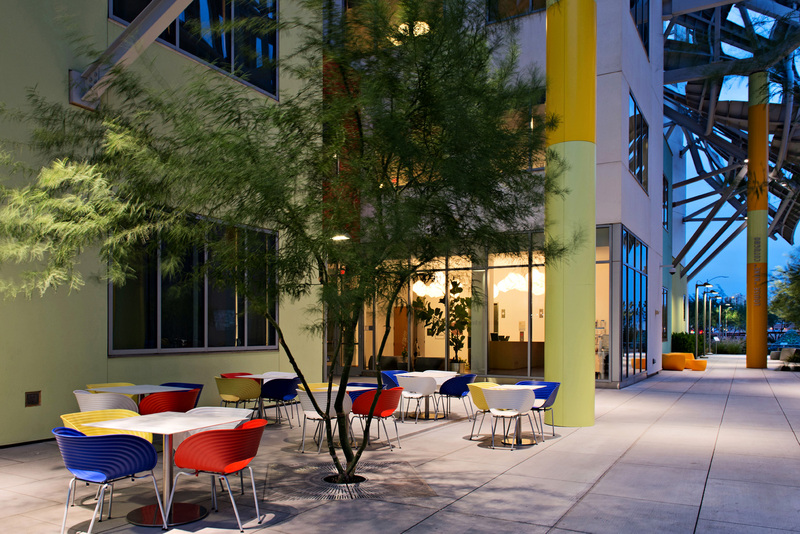 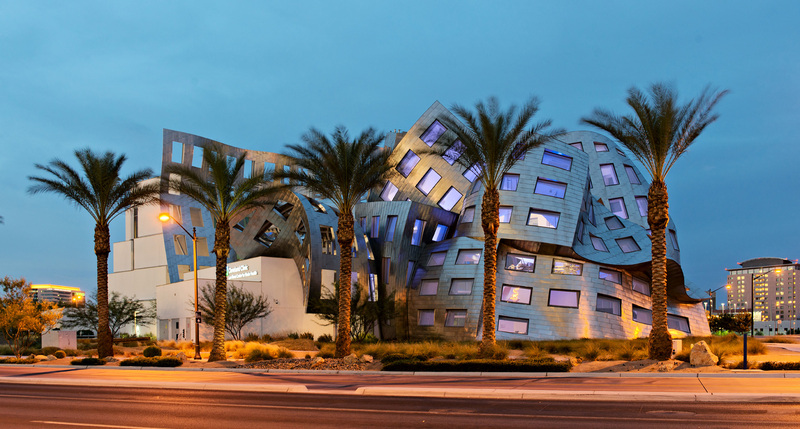 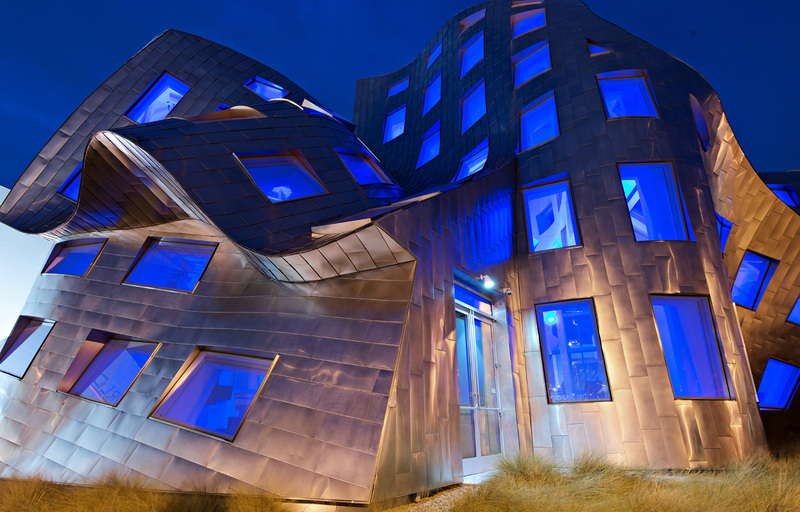 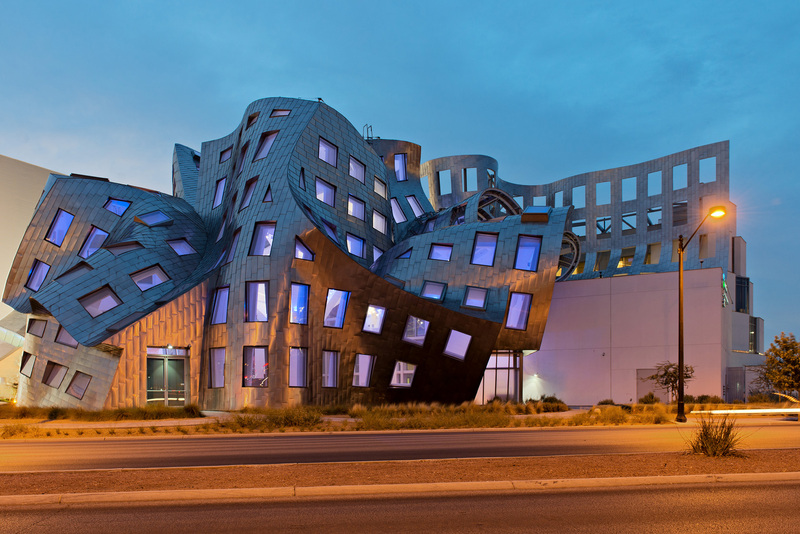 Located a few blocks away from the strip, the Cleveland clinic Lou Ruvo Center for Brain Health is one landmark that can’t be missed when driving along West Bonneville Avenue. 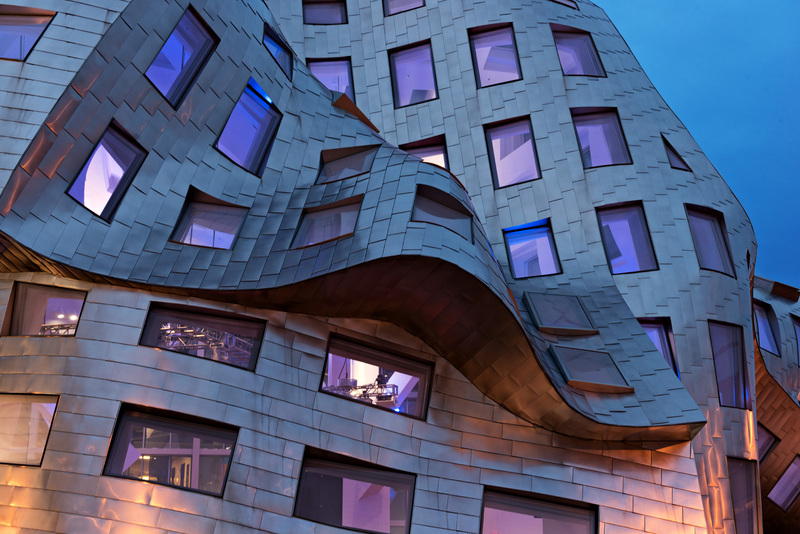 Its unusual facade is remarkable and very unusual like most of buildings designed by Frank Gehry. 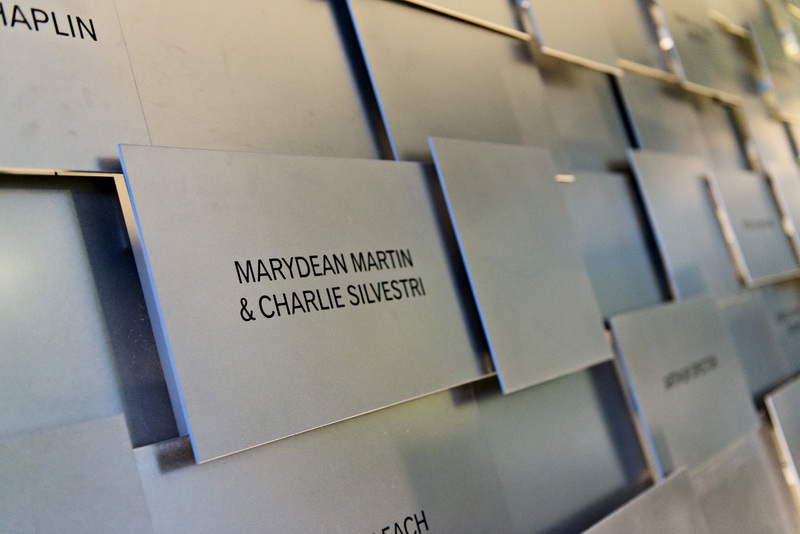 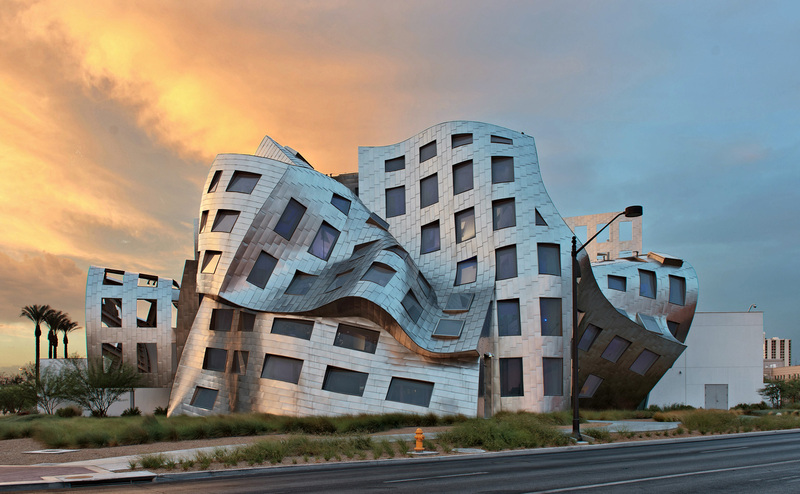 For those not familiar with the name, Frank Gehry is one of the most renown architects. 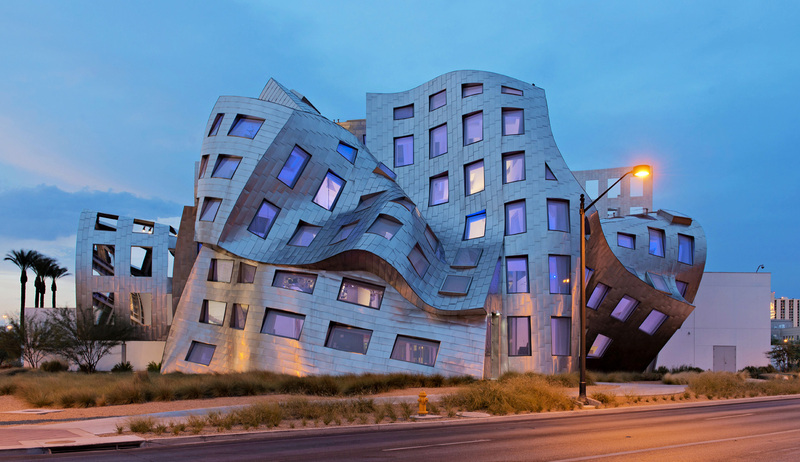 Born in Canada, he is now known as one the best architects in the world. 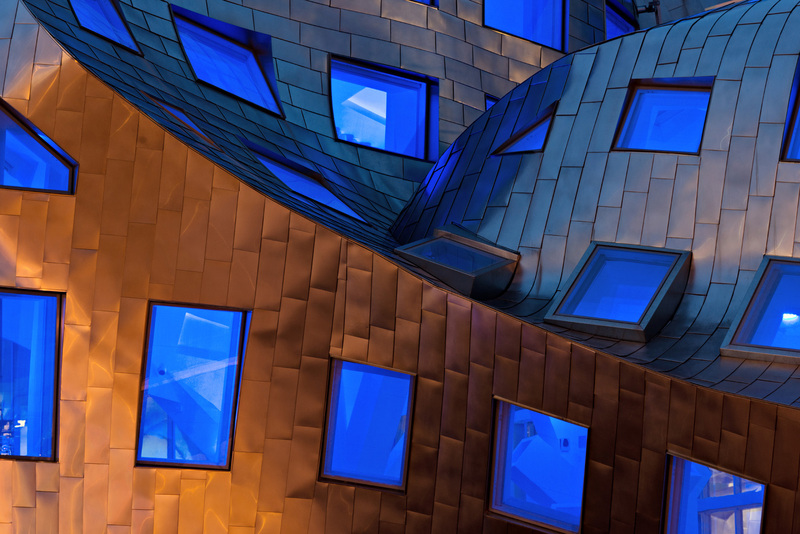 His work falls within the style of Deconstructivism and his visual style is very unique. 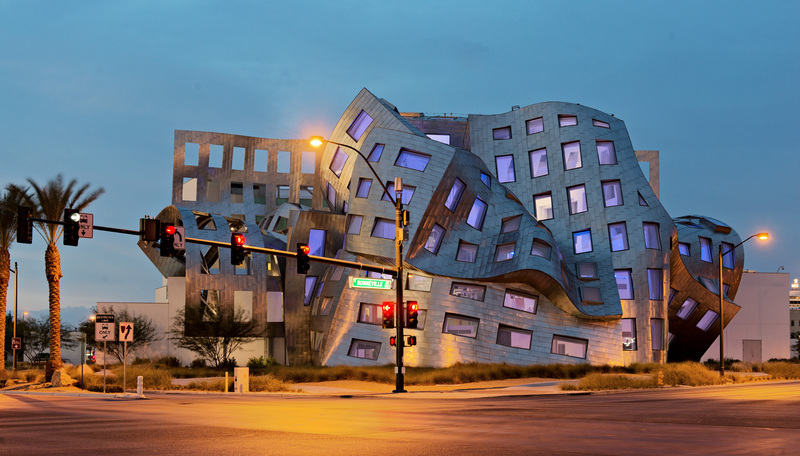 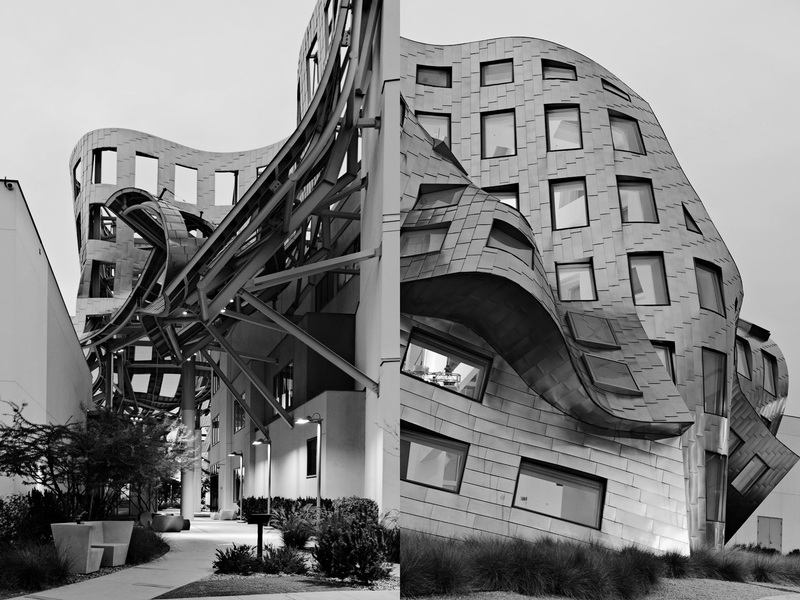 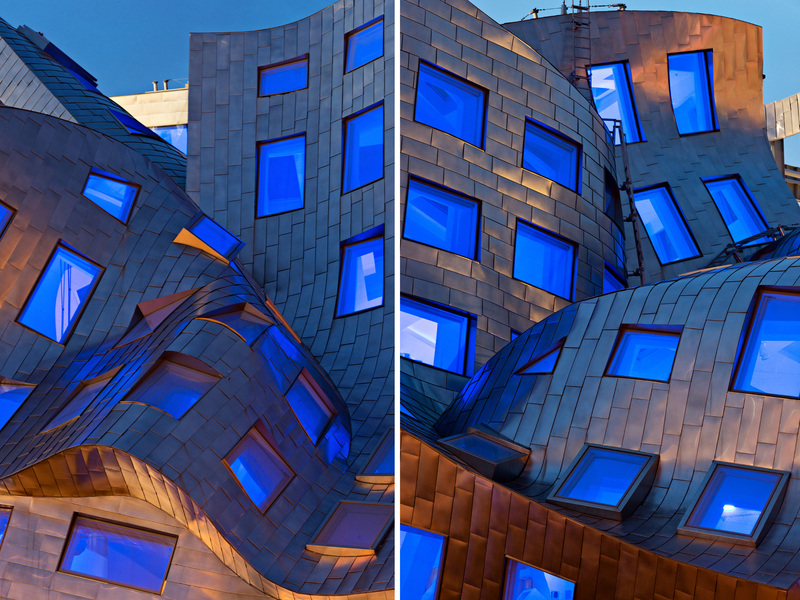 The Lou Ruvo Center for Brain Health was completed in 2009.